UCLA’s Teacher Education Program (TEP) prepares aspiring teachers to become social justice educators in urban settings. To serve a wide range of aspiring educators, the Teacher Education Program offers several pathways that culminate in a teaching credential and a master of education degree. 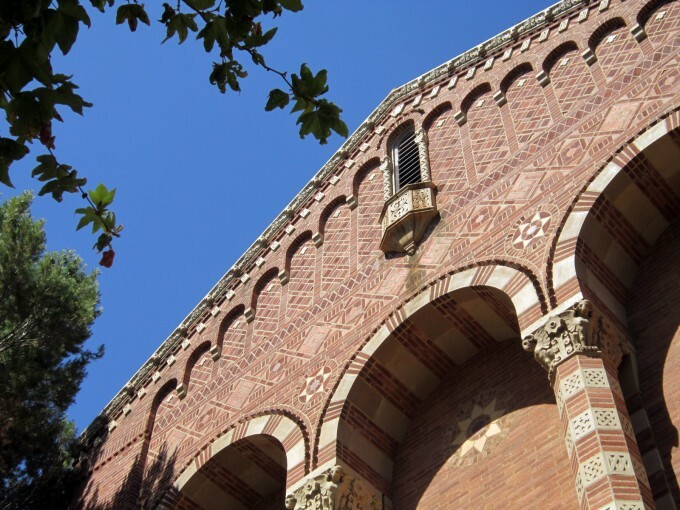 The UCLA Teacher Education Program is designed for people who want to teach in low income, low performing schools in California, and Los Angeles in particular. We are guided by a social justice agenda in our commitment and coursework. Who will you be in the UCLA Teacher Education Program? The application filing period for the next academic year (beginning Fall 2019) closed on December 1, 2018. Andrew Gutierrez almost did not graduate from high school because a teacher wrongfully told him and other students of color that they did not meet graduation requirements. Now, he teaches middle school students about racial and ethnic history and empowerment in an ethnic studies program he helped pioneer. UCLA Teacher Education Program Professor Jeff Share advises K-12 teachers on how to educate students in critical media literacy. 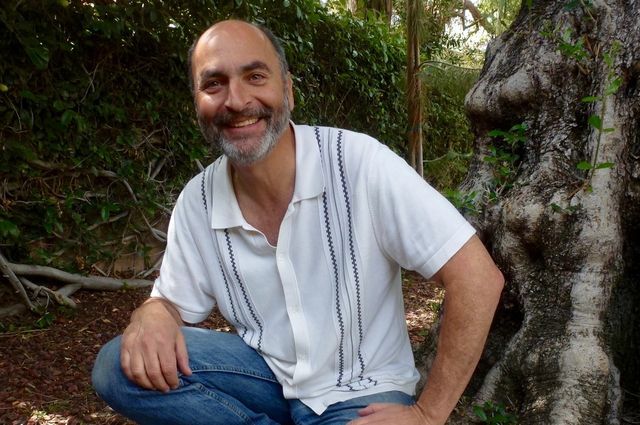 He teaches critical media literacy courses at UCLA, where he trains current and future K-12 teachers in ways to show students how to deconstruct media, create their own alternative messages and separate fake news from facts. 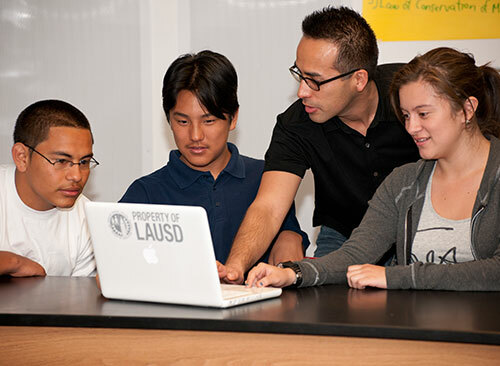 The public Mann UCLA Community School in South Los Angeles is envisioned as a cornerstone for a rigorous, personalized college-prep education. 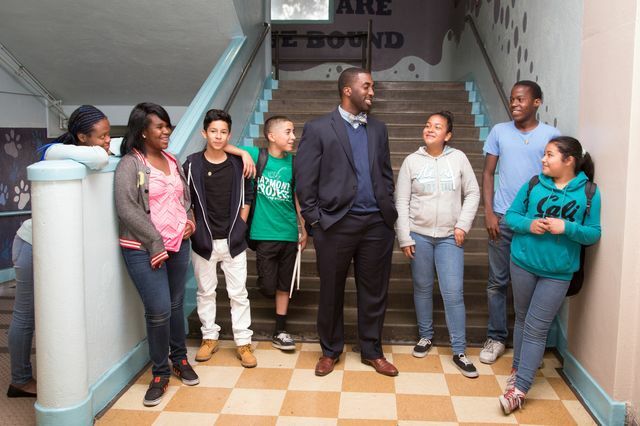 UCLA and LAUSD are collaborating to design the school, which aims to expand the current Horace Mann Middle School and reverse years of declining enrollment there. 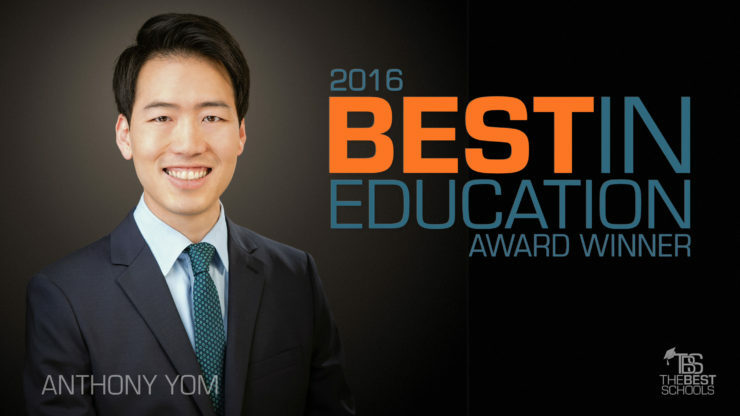 “I am very honored to get the recognition, and I’m happy that my school gets an award, too,” Yom said. “I genuinely think that it is my students who have made me what I am. It is them who make me shine.” Over the last four years, all of Yom’s calculus students at Lincoln High School have passed the AP exam, nearly all of them earning maximum credit on the test. 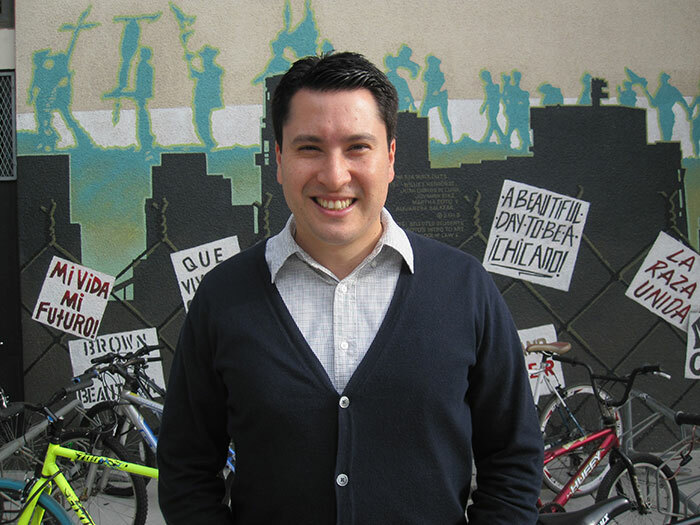 For the past decade he has taught at Theodore Roosevelt Senior High School (RHS), located in East Los Angeles. He is a National Board Certified Teacher and Social Science educator. 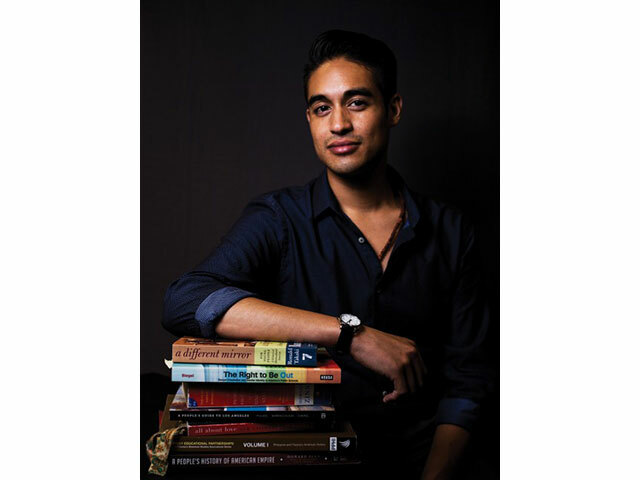 Early in his profession, Eduardo realized that in order to have a lasting impact on students he needed to form partnerships that went beyond the four walls of his classroom.